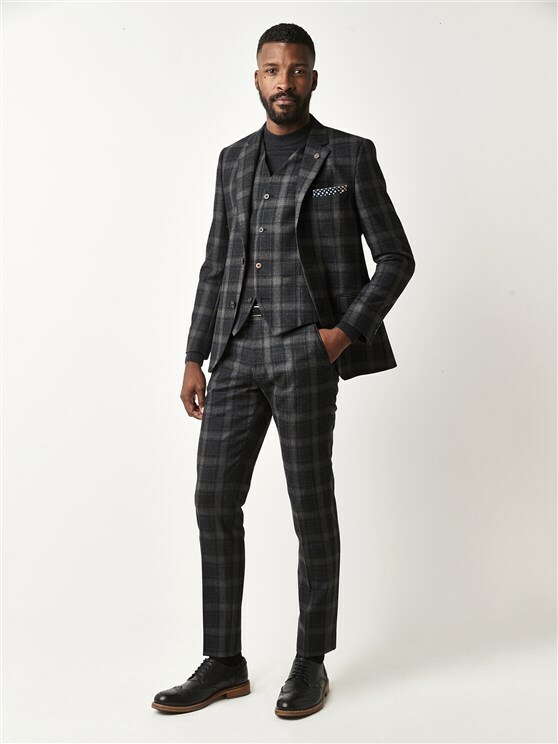 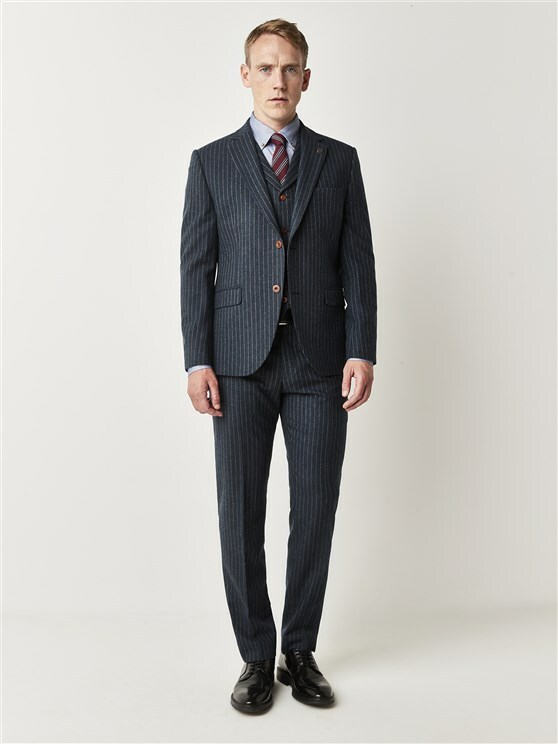 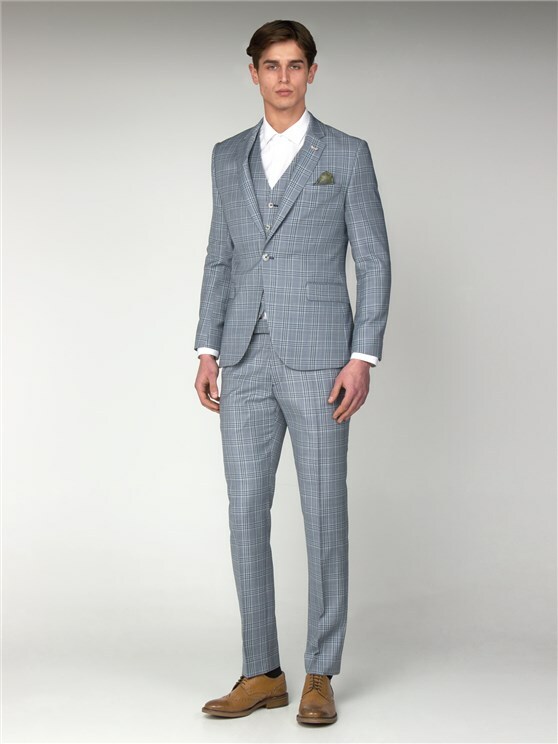 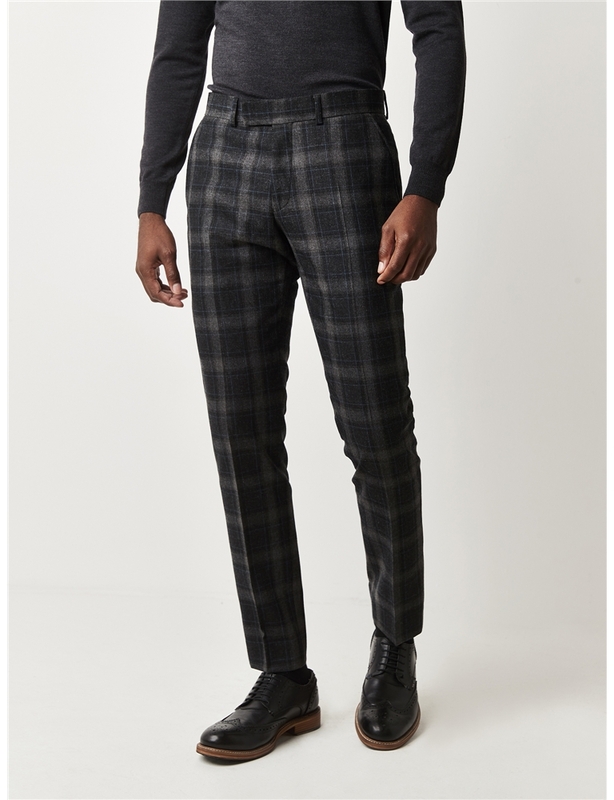 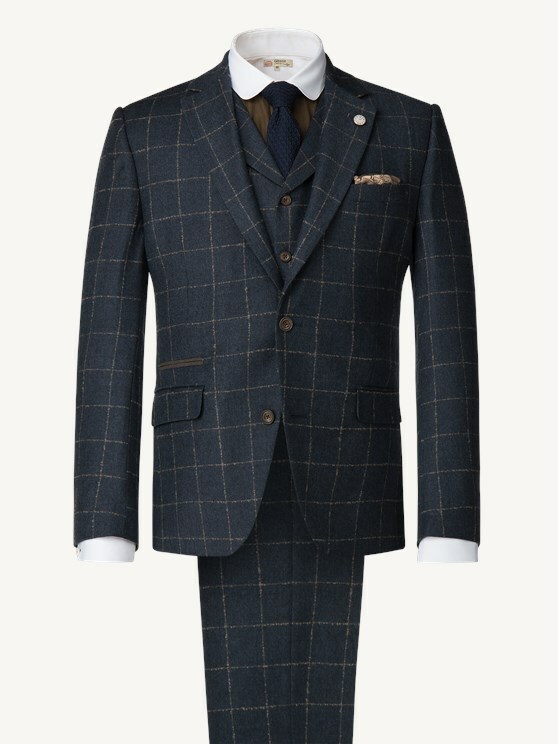 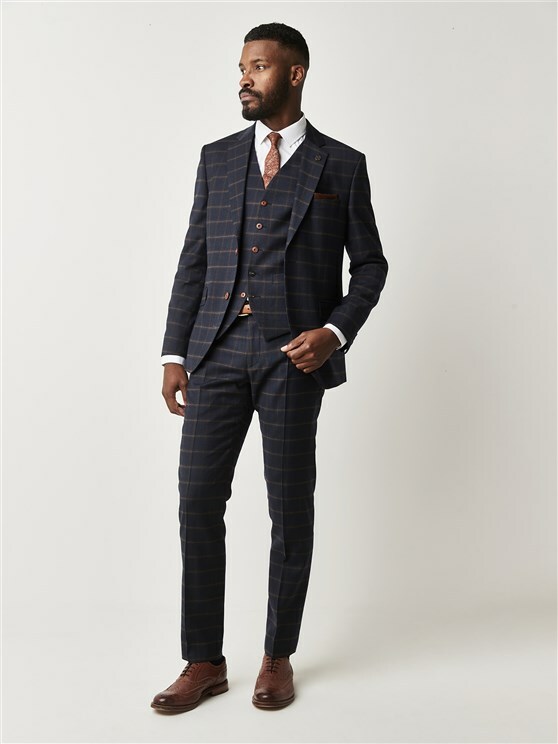 The Stirling suit is inspired by the classic hallmarks of Men's fashion, in an eyecatching, traditional grey check on a comfortable, wool rich slim fit suit for him. 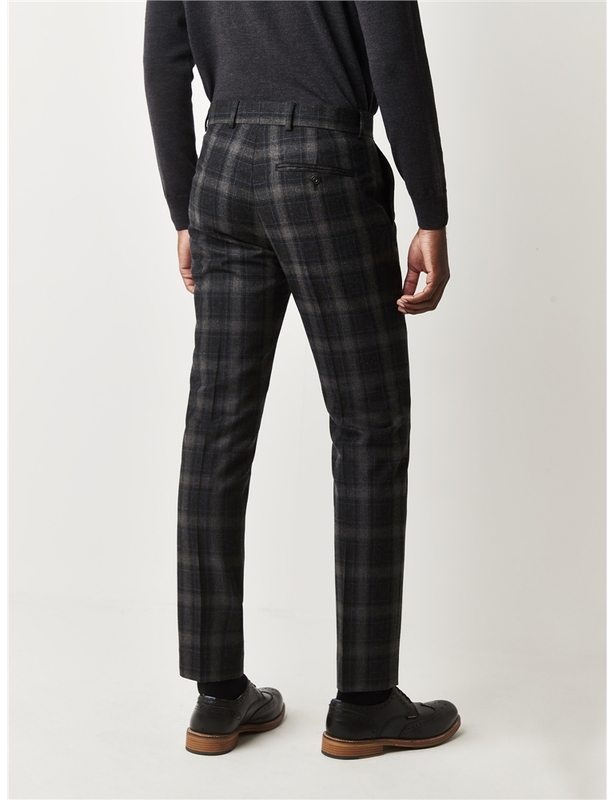 This is authentic vintage style on a modern, eyecatching Towergate frame. 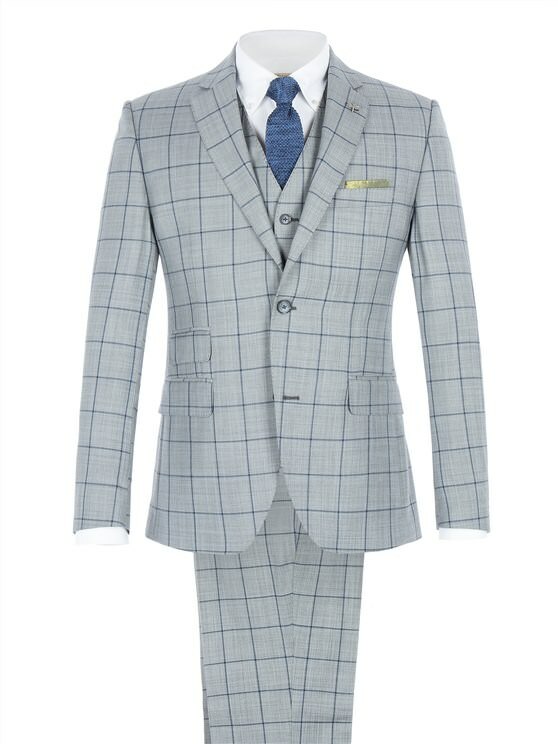 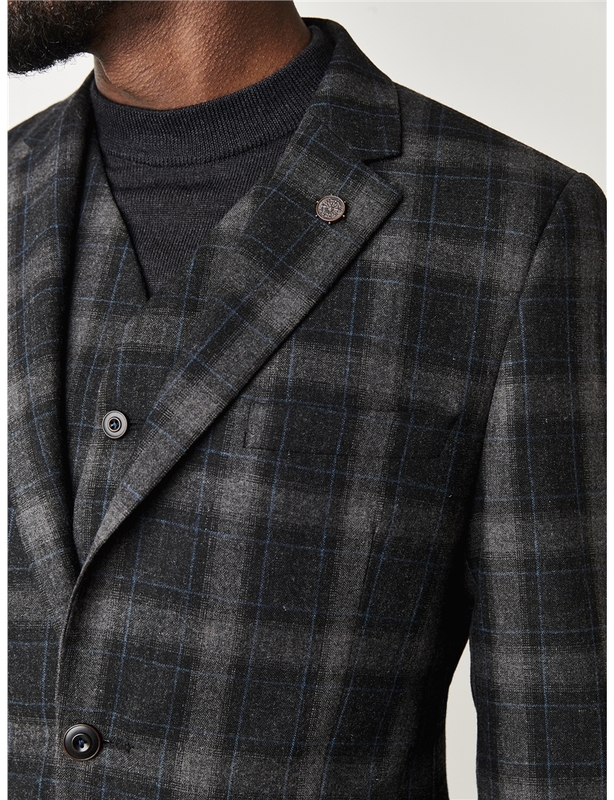 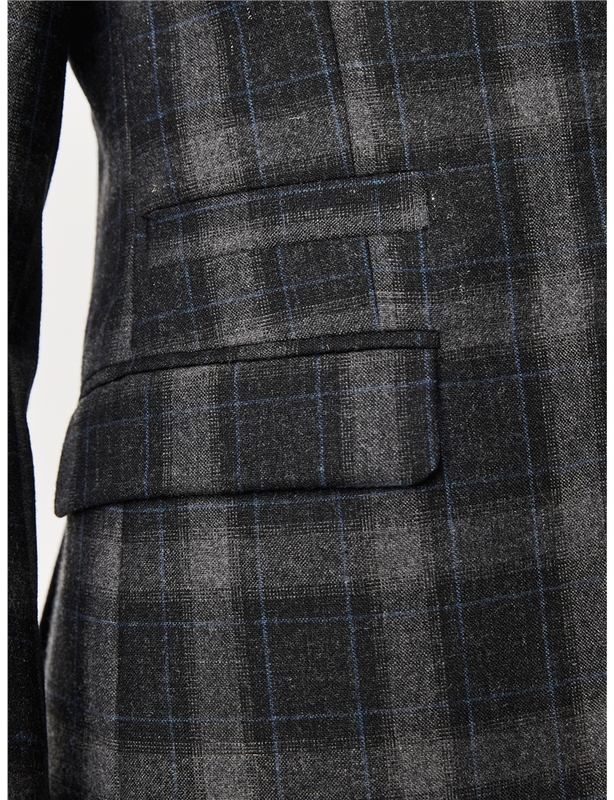 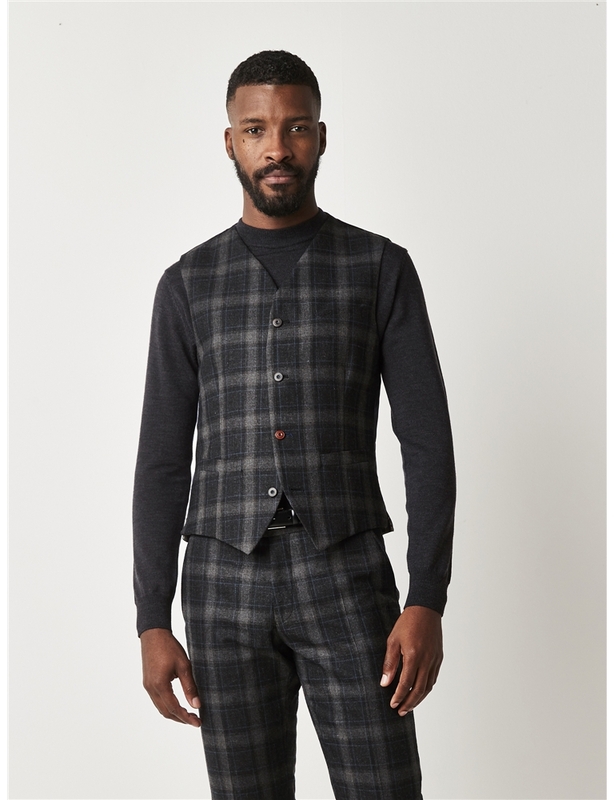 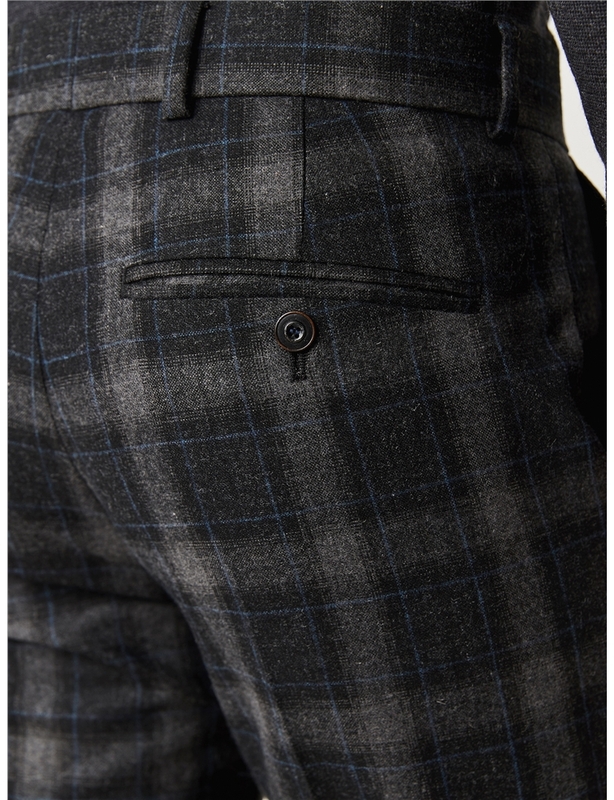 Brushed fabric in a charcoal, light grey and gentle blue accents, the tartan pattern and comfortable, tailored fit seamlessly match with a fashionable character who wants to make an impression. 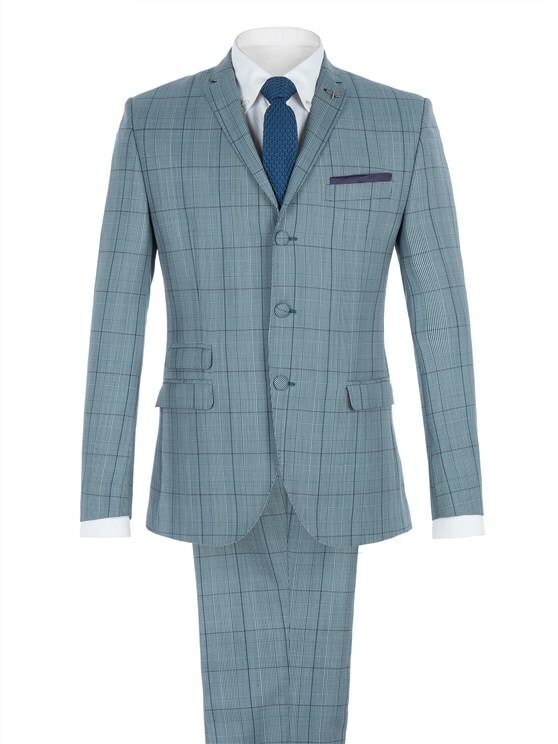 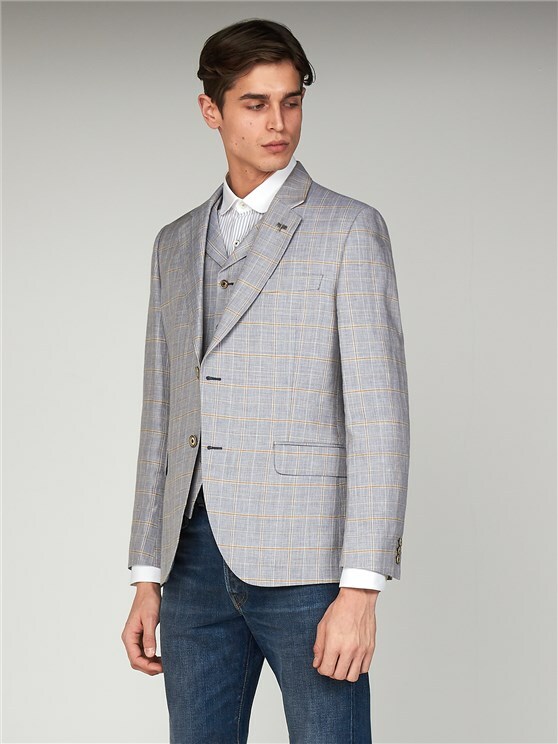 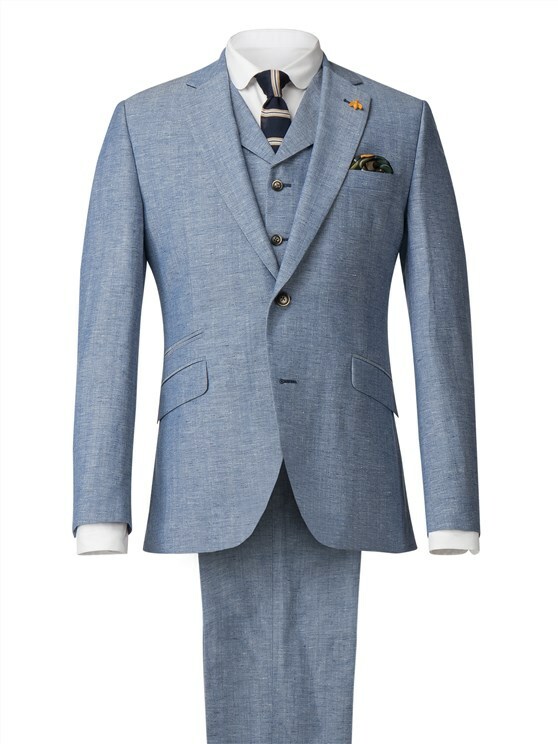 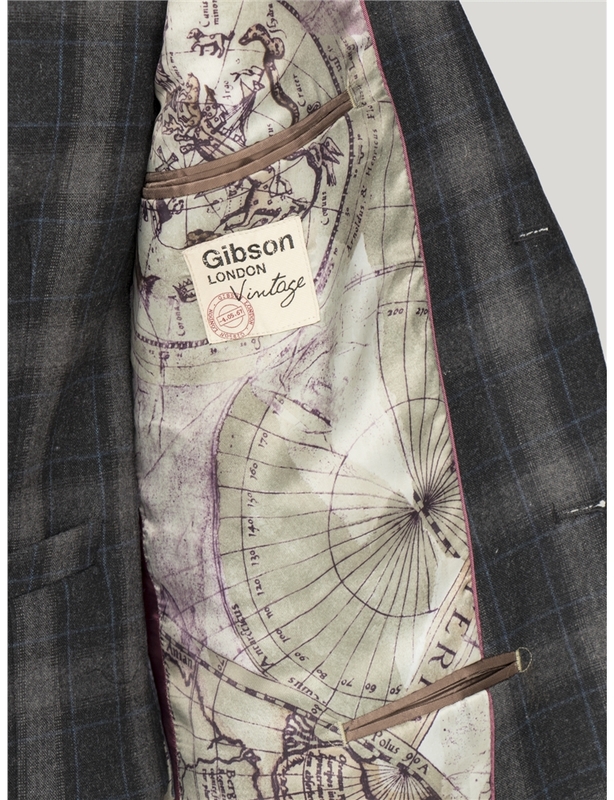 With a pull out handkerchief, two button fasten and plenty of pockets, this stylish slim fit suit will stand out from the crowd with style. 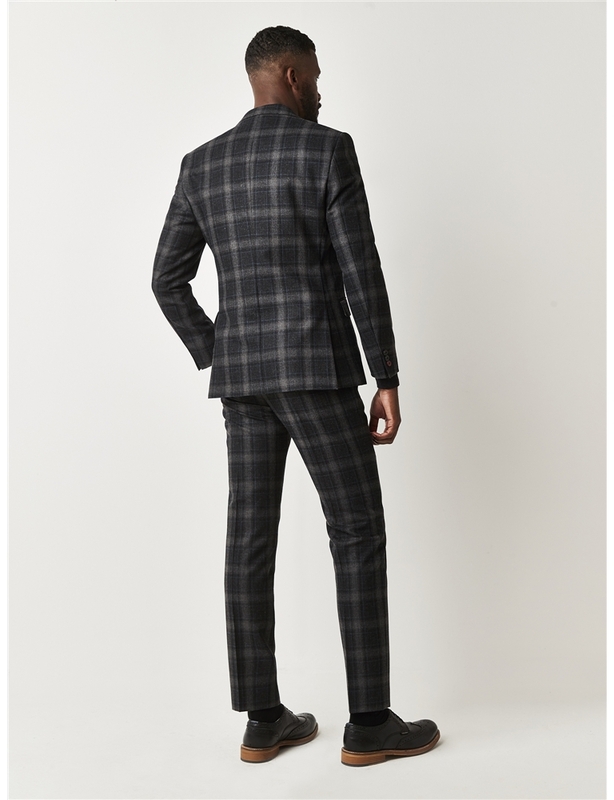 "Very good Great quality great looking"